Congratulations to those selected. We’re excited to have you on board! Equal thanks to those who ran, and as Jennifer Pahlka said in her post last week, “all of whom have shown their dedication to the cause, all of whom have their hearts in the right place, and any of whom would do a great job representing you.” The election was close and we ultimately received more than 800 votes. Which just goes to show how much people care about the Brigade network. 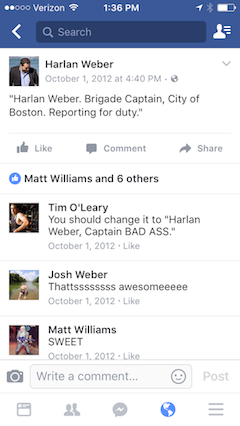 The National Advisory Council comes almost four years to the day when the original Brigade Captains were selected and is made up of several members who have been Brigade captains since the very beginning (Jason, Chris, Noel, and Harlan). 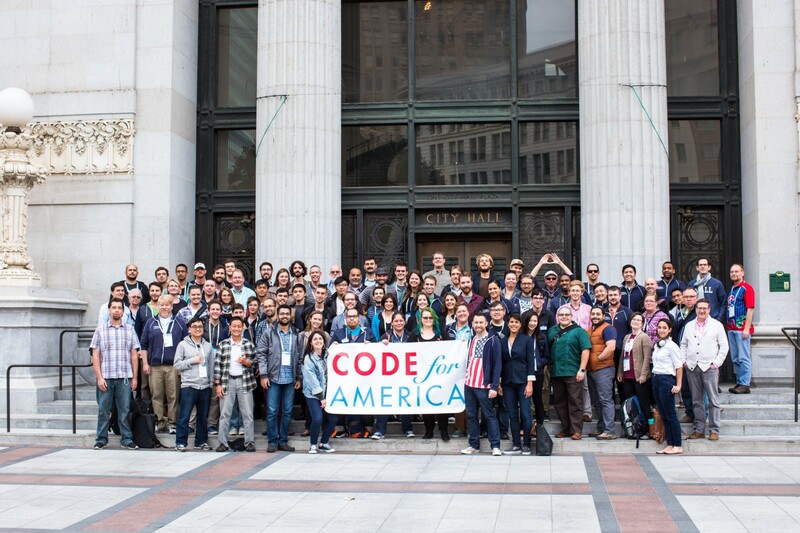 Now, we’ve got a new core team of civic tech leaders selected from the community who will be able to work with Code for America to help steer the Brigade program into its next phase. If you’re curious to how we got to this point, check out the Open Letter to The Brigade Network. By no means are we finished with this process — we’re just getting started. Our first meeting with the newly elected National Advisory Council will happen virtually in October, and then the council will come together for an in-person meeting at the Code for America Summit, Nov. 1–3. If you want the latest on our progress, be sure to sign up for the Code for America newsletter!